On Saturday, 21 May 2016, Hunnar Management Agency & Bead Crazy will host the 1st Ever Twitter Party in Zimbabwe at the National Gallery of Bulawayo. The event which will be held in the afternoon from 1pm – 5pm is in collaboration with Flying Fish and Hella Hella Entertainment. 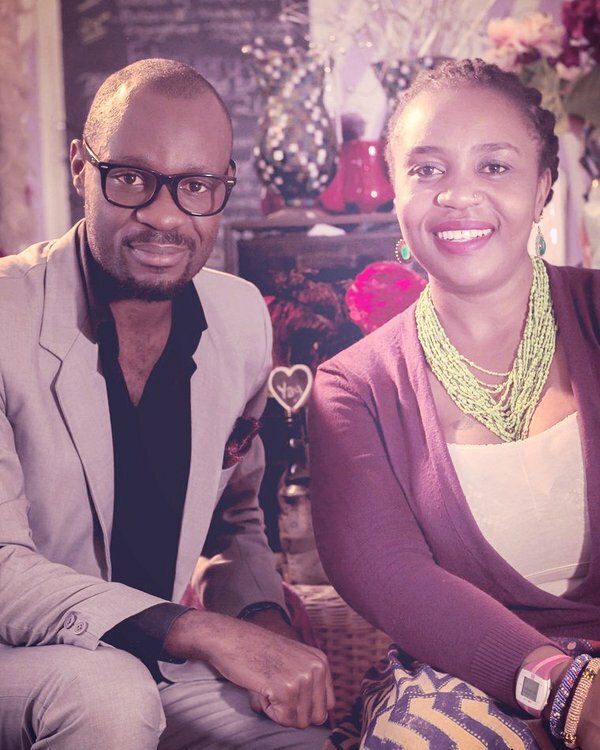 Social Media has become one of the most influential platforms to link people, brands and initiatives. With this in mind, The Twitter Party ZW came about as a way of bringing these social media active beings to meet on live events and exchange dialogue. The initiative also offers a platform for entrepreneurs that we know from online platforms to push or launch their projects at a gathering where many twitter active users are, helping to flood the project or product to the market through an instant mass mention. 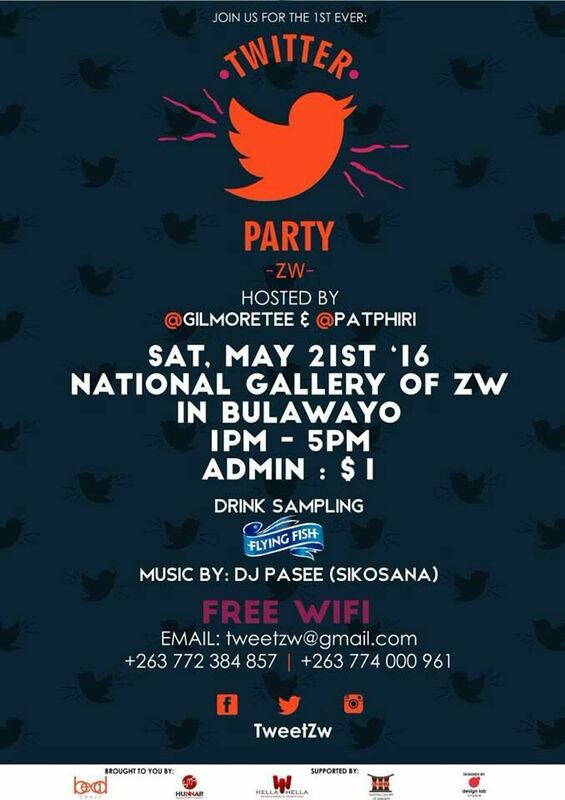 “We are really excited to be hosting this first Twitter Party ZW in Bulawayo. We would like to use this new age technology to get people to come together and meet up. Our aim is to take it across the country and engage with various twitter users on a face to face level”, said Gilmore Tee. The event which will happen on a monthly basis will be held at different public spaces. The gallery is a landmark in the city of Bulawayo and it would encourage creatives, mostly young ones, to realise that the space is a creative space that they need to familiarise with. The trend in the art world is refocusing and repurposing traditional spaces to be new creative spaces. Berlin in Germany does it, so does Maboneng in South Africa. It is time for Bulawayo to do the same and take the lead in Zimbabwe, as being the first city to host the Twitter Party, which we hope to take across the country in different cities and towns. “Just like how other countries have caught up to the wave of using public spaces in a creative way, we would like to do the same with the Twitter Party ZW. Our journey begins in the Capital City of Creativity, Bulawayo, then the rest of the cities and towns in Zimbabwe”, Patience Phiri. The 1st Twitter Party ZW will kick off in Bulawayo, plans to hosting others across the country in other cities and towns are in place. Entertainment will be by Dj Pasee aka Sikosana, with some surprise single premiers, performances, clothing launch, drink sampling and brand launching happening during the 4 hour event. Previous articleMLUE JAY`s #BLOWUP IS OUT NOW!